There are many reasons why people are charged with drug crimes in Colorado. The most recent epidemic of heroin possession cases can, in large part, be tied to the opioid crisis. 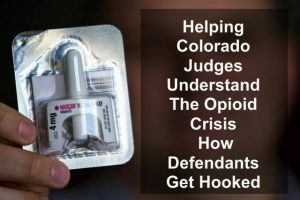 Understanding how many those accused of the illegal possession of serious controlled substances such as heroin come to use and possess this drug is critical to defending these cases in Colorado criminal courts.